Approximately 5.3 million Americans have Alzheimer’s disease. Alzheimer’s disease is the th leading cause of death in the US. If you are over 65, it is the 5th leading cause of death. These are scary statistics! Alzheimer’s disease is a progressive, fatal disease that develops slowly over a 5 – 20 year period. Generally people experiencing Alzheimer’s fall into three categories: early, middle or late stage of development. Individuals with Alzheimer’s disease will have similar symptoms as those with other forms of dementia . . .short term memory loss, confusion, loss of cognitive functions (thinking, planning, and reasoning), etc. However, Alzheimer’s patients will continue to decline over a period of time losing more and more cognitive ability. They will stabilize for a certain period of time, then continue to decline. This is a repetitive pattern, and unfortunately family members and caregivers sometimes are looking at false hope, as they hope the disease process they are seeing, at any one point in time, might be as far as the disease will develop. Unfortunately, this is not what happens with Alzheimer’s disease. The early stage of the disease process is very difficult for patients, as they are aware that something is happening to them, but initially they may think it is just part of the aging process. Most people are able to function normally for a period of time, maintaining their jobs and family responsibilities. As more loss becomes evident to them, they or their spouse, may try to hide or cover up what is happening… or they may begin to openly discuss with their family what is taking place. The medical diagnosis that finally comes can be devastating to a family. As time moves forward, individuals in the middle stages of the disease are less and less aware of the disease process. Their ADLs (Activities of Daily Living) which include bathing, dressing, hygiene, eating and mobility, continue to decline. This makes them more dependent on others to care for them. They may have behavior issues which are new and they may be more uncooperative. It’s usually at this point when family members have to make decisions regarding professional care, potential placement, finances, selling the family home, obtaining POAs (Powers of Attorney), conservator-ship or guardianship. During the late stage of the disease, we see dramatic changes from the person everyone has known for years. Patients need total care (ADLs), are incontinent, may or may not be able to feed themselves and are dependent on others to keep them safe and provide for them. Eventually they will have no understanding of what is happening to them. They will need placement in an assisted living community or nursing home if the family is not able to care for them at home. Families will begin to deal with the end stages of life and need to prepare themselves for the death of their loved one. This will include conversations with lawyers, funeral homes and potentially Hospice. Alzheimer’s disease – This has, unfortunately on one hand, become a household word in our society today as many families are dealing with this disease. Fortunately, on the other hand, we are all more aware of the disease and have become more knowledgeable about its existence in our society. "I was present for the "De-stress" seminar yesterday. Thank you!...! Thanks for opening my eyes. 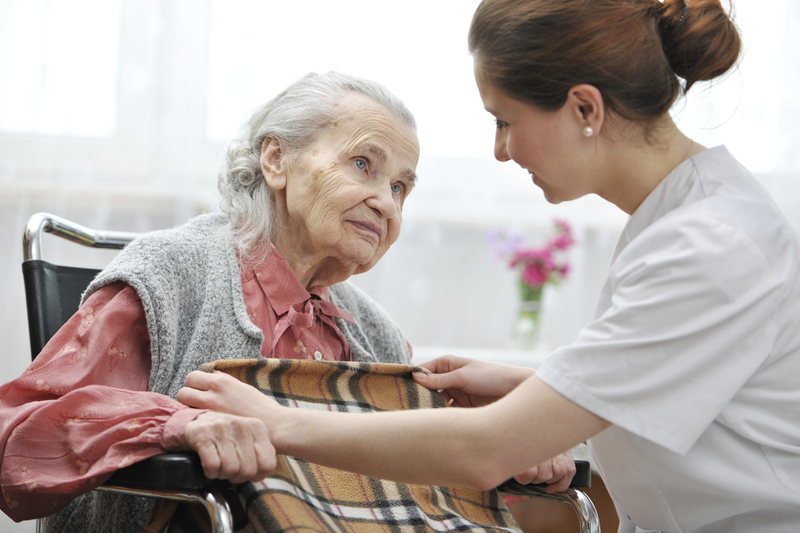 It is easy to get too insular when in the role of caregiver. I was immediately amazed at the many ways we care as we introduced ourselves (on your invitation.) This sharpened my attentiveness to the miracles that arose in one simple seminar. ...If each of us can recognize the quality of hero in each other, it gives me a reason to breathe. Your seminar helped us see that we help our 'others' and that we EQUALLY need to balance our own resources, work together, keep self-care, trust God (in my case it's: God first, myself, then all others.) Great reminders, and helpful ideas on how to accomplish this goal of equal balance. Great!! Thank you!